St. Louis, MO – June 5, 2018 – Boundless, the leader in open and scalable GIS, today announced that Boundless Server Enterprise™ is now available as a managed cloud service using the most advanced IT infrastructure available. With this release, customers are able to take full advantage of the unmatched geospatial technology of Boundless Server Enterprise, all packaged and ready to support your most complex business challenges immediately. Boundless Server Enterprise is a GIS server for publishing geospatial data as web services, featuring a flexible architecture that enables organizations to reliably publish a range of data and workflows to web apps, desktop clients or mobile devices. Built on leading open source geospatial software, Boundless Server lets users access and edit location data through a number of Open Geospatial Consortium (OGC) services and open formats. 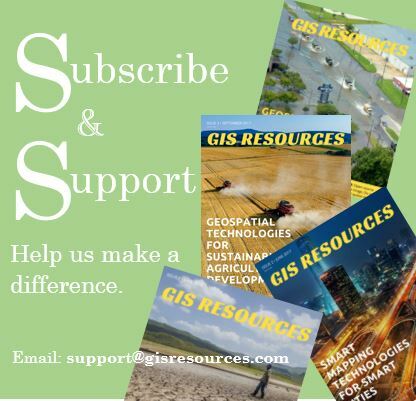 Scalable GIS that works for you. Deliver cost savings by taking the guesswork out of estimating your IT architecture for peak usage. With elastic scalability, availability, security and performance, Boundless provides a cloud-based and pre-configured instance of Boundless Server Enterprise in a world-class managed cloud infrastructure. Focus on business outcomes, not your infrastructure. Rest easy knowing Boundless professionals are managing your geospatial infrastructure, giving you more time to focus on what matters most to you – your business. Flexible Sizing. Choose the best option for your usage needs and business requirements with the ability to easily scale in any direction as your business changes, grows and evolves. Straightforward pricing. Boundless offers a transparent pricing model. No hidden fees and no credits to account for and manage. Boundless Server Enterprise as a managed service is available now through an annual subscription. For more information and details on pricing, email contact@boundlessgeo.com. Boundless is the leader in open, scalable enterprise-grade GIS software. Boundless empowers state and local governments, federal agencies and commercial enterprises to control the development of their GIS ecosystems and unlock the value of their location-based data to make better decisions, answer location intelligence questions and more fully understand their world. 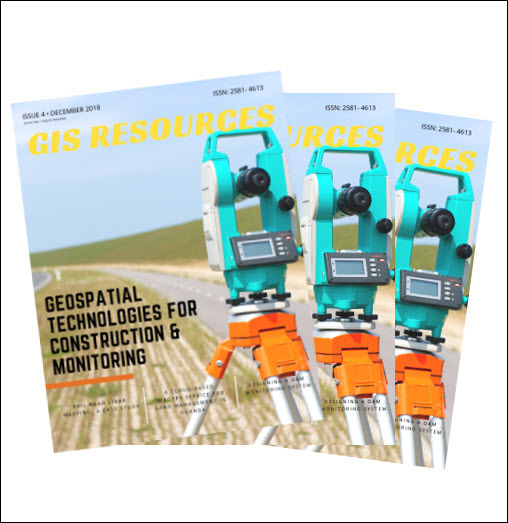 The experts at Boundless reduce the cost and time of deploying, managing and enriching the use of geospatial software with scalable, open GIS solutions – including Server™, Exchange™, AnywhereTM, Offline Tile Server™, Desktop™, and Connect™. Learn more at boundlessgeo.com. Follow Boundless @boundlessgeo.